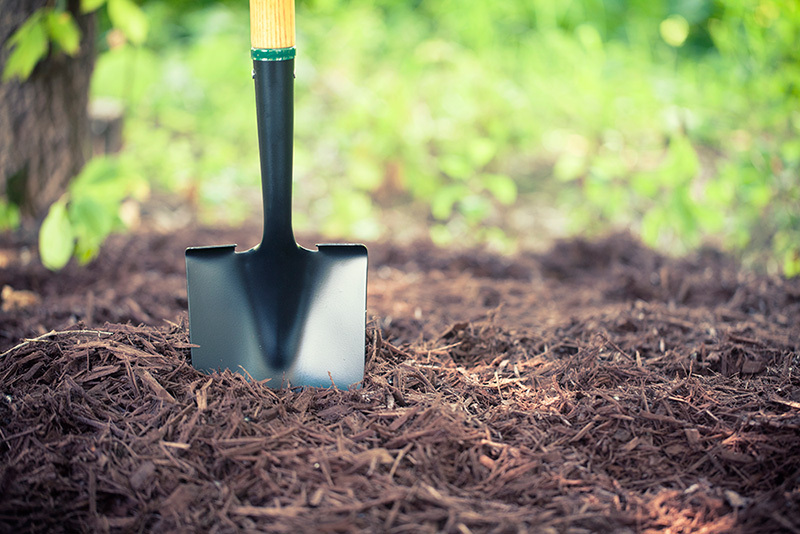 A good layer of mulch will not only beautify your property, but provide protection, hold in moisture and provide nutrition and inhibit weed germination. 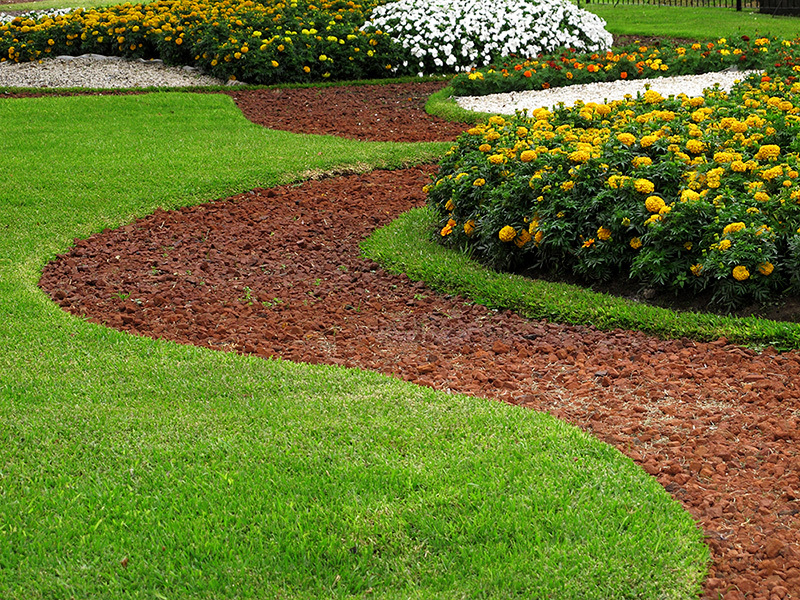 Our mulch is high quality - the color will last three times longer than competitors 'bulk mulch'. We take pride in all our products and our service. We understand that your property is a big investment and we want our customers to know that we are there for them to help them their property dreams.